This week I am inviting you all to join in the fun, link up your new recipes, or old recipes that you haven’t link up before. This is the last month of summer vacation and we are milking it for all its worth. We are going on picnics, mainly in our backyard, going for evening walks and getting to the pool as often as we can. 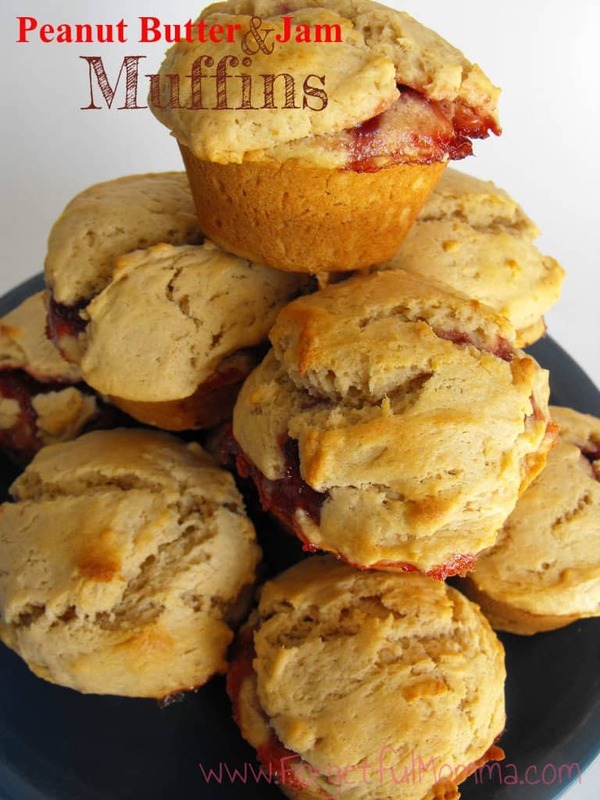 Today I thought I’d share a few of our favorite picnic meals with you. Danielle from Creatively Homespun, Audrey at That Recipe, Ashley from Forgetful Momma, and Cate from Random Crafty Georgia Girl are our co-hosts for August. Thanks for hosting this great party Pinned and shared and hope to see you at the Say G’day Party! Yum! 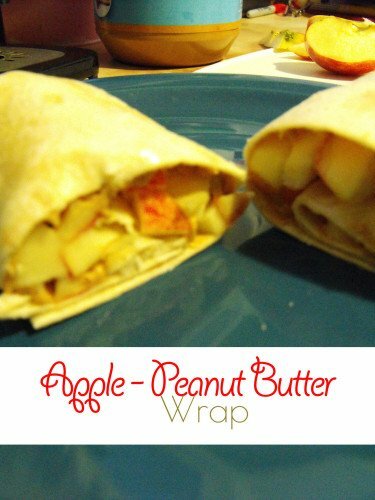 A peanut butter apple wrap sounds delicious for a picnic. Thanks for hosting!